Sexual assault is in the headlines. College campuses are struggling to deal with it. Title IX of the Civil Rights Act – long thought of as the law that requires equality in funding for men’s and women’s sports on campus – is now the source for demanding a college environment free from sexual discrimination and harassment. Doesn’t sound like too much to ask. But let’s face it, many college experiences include sexual exploits. Things that would never be acceptable outside of college are somehow deemed acceptable on campus. Lurking in the shadows behind what many would consider typical college behavior is the ugly truth of sexual assault. Colleges have now stepped up to the plate, rushing to teach their students the new and true meaning of “consent.” And they’re getting creative. In a particularly jarring example, the New York Times reported on a power point presented to freshmen at the Rochester Institute of Technology, in which it was suggested that the urge to commit sexual assault could be reduced through masturbation. Showing the Winnie the Pooh character Roo (Kanga’s son), the acronym R-O-O was used to suggest that instead of sexual assault, we should “Rub One Out”. The Rochester Institute of Technology was quick to apologize, confirming that there is no evidence to suggest that masturbation reduces sexual assault. They should probably apologize to Disney as well. The spokeswoman for the Institute explained that it was a misunderstanding and that they were merely trying to increase communication on the topic. Increased communication is a good thing; so is awareness of the problem of sexual assault on campus and a willingness to deal with it. 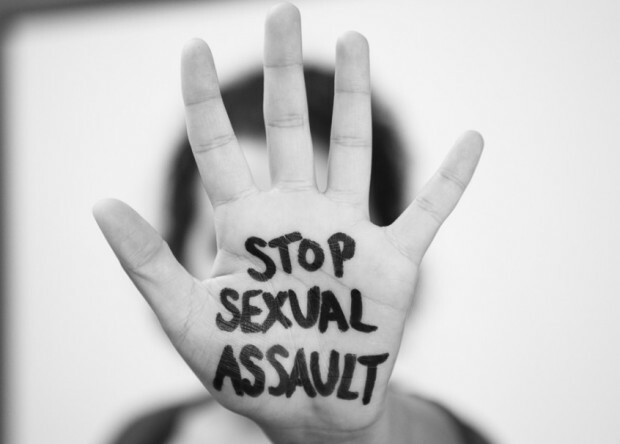 Sexual assault is real, and it is serious. It destroys lives, opportunities and dreams. It has a profound impact on all of us. All ROO-ing aside, sexual assault needs to be taken seriously and stopped. First-year Riley Brook is a contributing writer. Her email is rbrook@fandm.edu.